Please note!! Kamstrup GPRS Portal is optimized for Microsoft Internet Explorer version 11.0. We recommend you to use this browser. 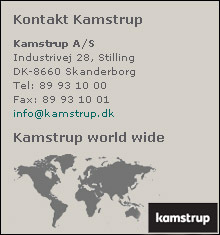 Kamstrup is upgrading the infrastructure for RADIUS and GPRS services. and leak detections, will not be sent in this period.